Oram & Moss attorneys take pride in their ability to serve clients of all assets levels and in a variety of familial circumstances, from individuals and couples to young families, blended families, and families spanning multiple generations. Serving clients in Maryland, Virginia, the District of Columbia, and Florida. Oram & Moss is a trusted partner providing fiduciary representation in the administration of Estates and Trusts after an individual’s death. Administering Estates and Trusts in Maryland, Virginia, the District of Columbia, and Florida. 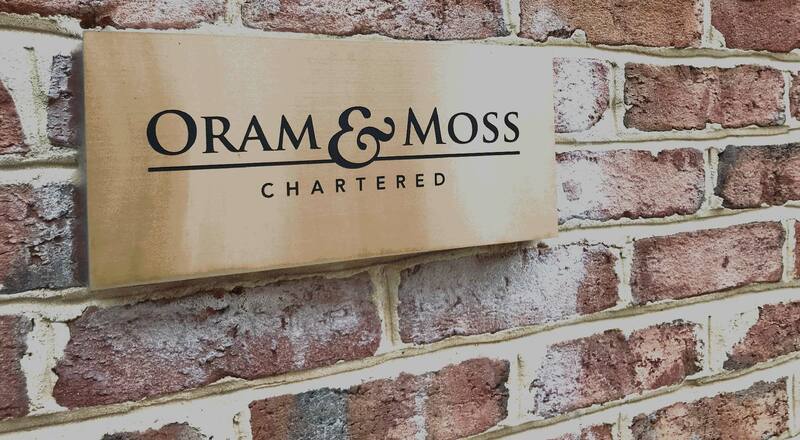 Oram & Moss offers an immersive review of clients’ financial picture in order to devise a plan which best allows for the preservation of wealth and the most cost-effective mechanisms for generational transfers of wealth. 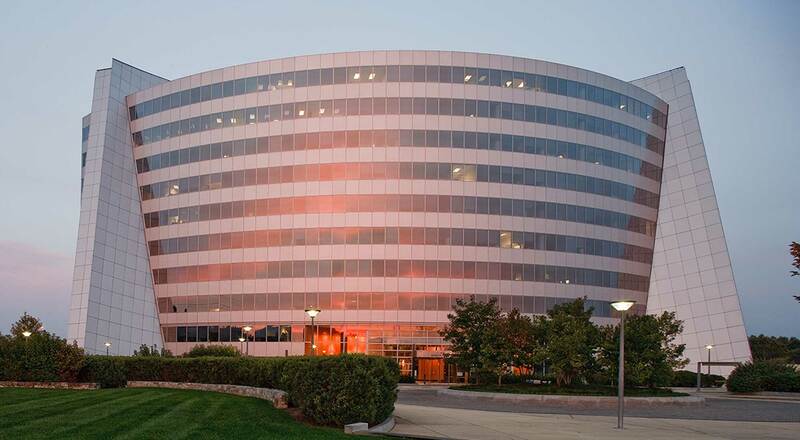 In order to effectuate a client’s Estate Planning or to carry out Estate or Trust Administration, Oram and Moss will ensure that legal title to our client’s real estate is properly transferred. Many clients have existing business interests or wish to start a new business. It is the continuation of those businesses to the next generation that is the art of this practice. Protecting family wealth and planning for blended families are among the top reasons clients look to protect assets prior to entering marriage. Copyright © 2019 Oram & Moss, Chartered, All rights reserved.